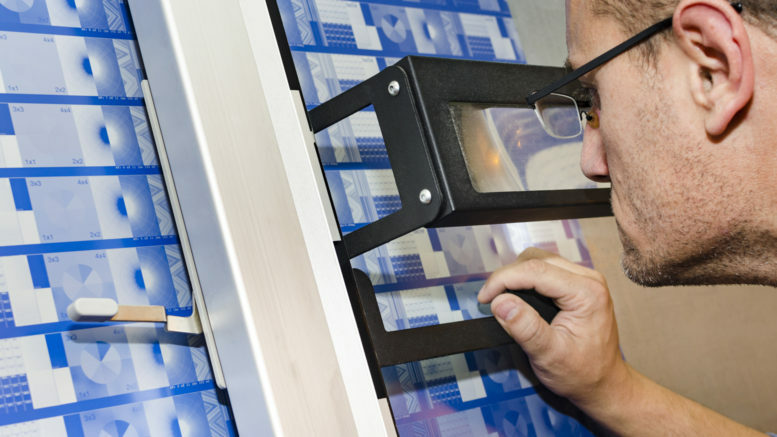 Printing plates are thin, flat sheets of metal commonly made from aluminum. They are used in printing products like business cards, catalogs, and brochures. The term “printing plate” is often mentioned in the same breath as offset printing. 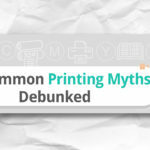 Offset printing was the standard before the birth of digital printers — and some prefer offset printing to this day. 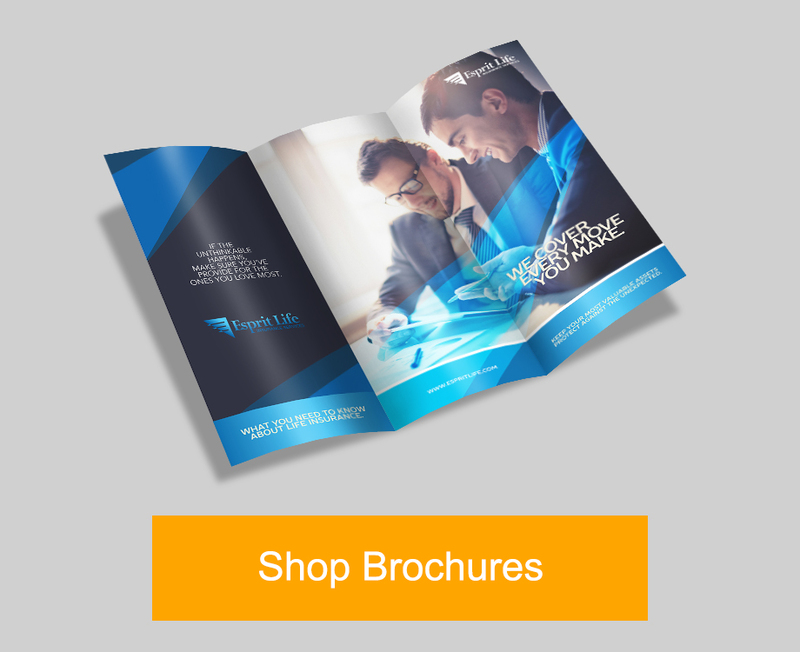 The same is true for us here at PrintRunner as the majority of our products like business cards, brochures, envelopes, and catalogs are printed through offset printing. Offset printing works by transferring an image onto a metal sheet known as printing plates through a photomechanical or photochemical process. Typically, there is one plate for every color in the design to be printed. Once done, the plates are attached to cylindrical plate holders where ink and water are applied as the paper material passes through. 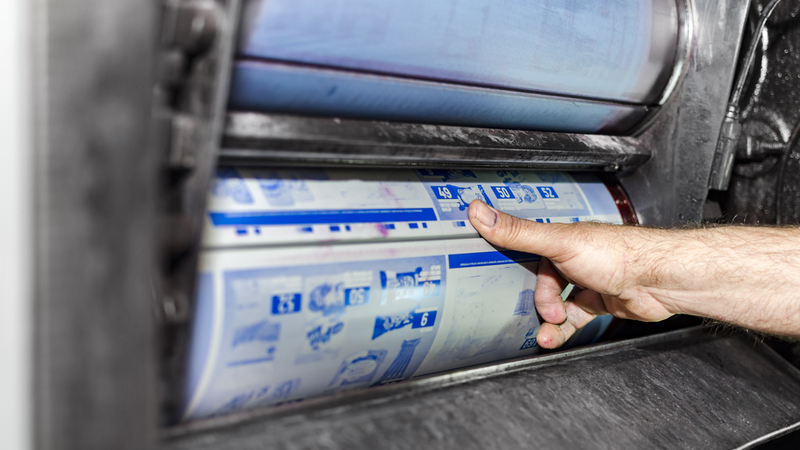 Offset printing relies on the use of printing plates to transfer your design onto paper. Colored design files that are scheduled to be printed through offset printing are converted to CMYK format which stands for cyan, magenta, yellow, and key (black). That way you can set four plates to represent each color during printing. Why Are Printing Plates Blue? So why are printing plates the color blue? Will that have any effect on my design? No, there’s no need to worry as the final product wouldn’t be blue unless it’s supposed to be. Modern printing presses use something called CTP (computer-to-plate) machines. These use laser technology to etch the designs onto the printing plates. The blue sections dictate where the ink should land as the cylinders make contact with the paper. Do I Need to Provide My Own Printing Plate to Print? The burden of producing printing plates fall on the printer. Customers will only need to submit their digital files after making sure they meet all the requirements such as image resolution and correct bleed setup. Now that you have a better understanding of printing plates and offset printing, maybe it’s time to give it a try. 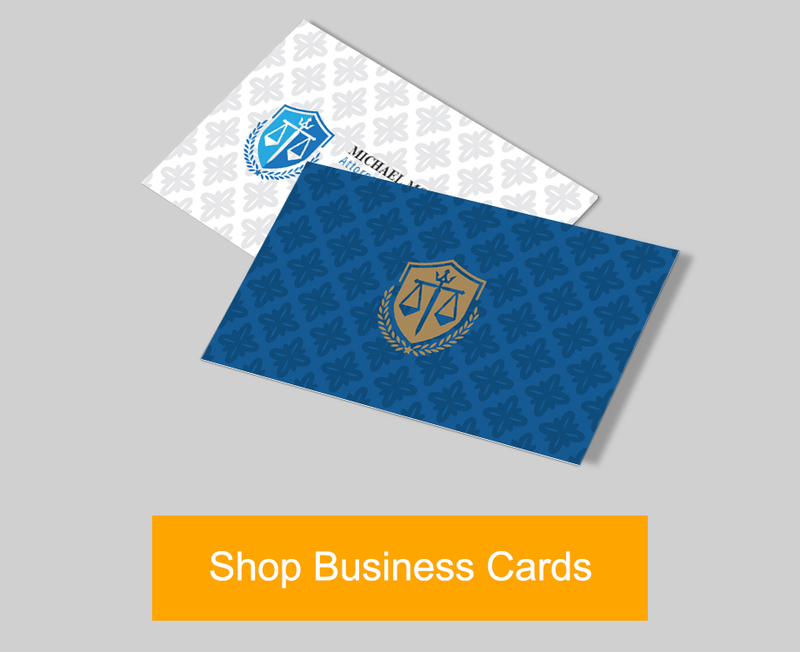 Visit PrintRunner and see what online printing can do for you and your business.